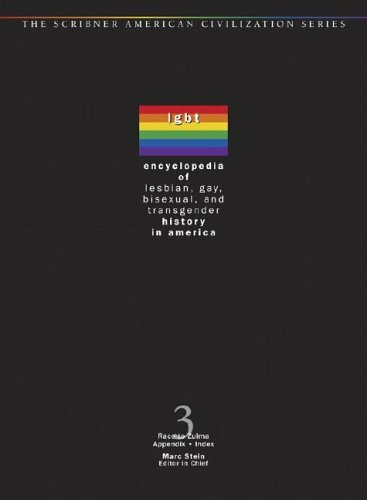 [PDF] Encyclopedia of Lesbian, Gay, Bisexual and Transgender History in America (3 Volume Set) | Free eBooks Download - EBOOKEE! Description: The book includes approximately 545 articles, from short biographical entries to longer essays, surveying topics such as the Stonewall riots, law and policy, and AIDs. No comments for "[PDF] Encyclopedia of Lesbian, Gay, Bisexual and Transgender History in America (3 Volume Set)".